Give Door Imagination A Try! 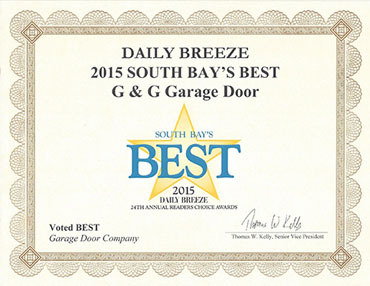 Is it time to buy a brand new garage door for your home? 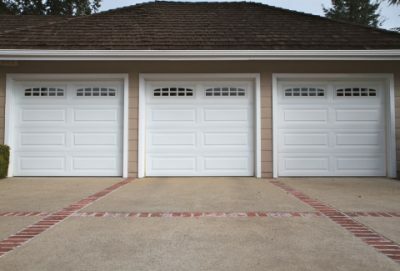 Outfit your house with a brand new garage door by using our Door Imagination application at the bottom of our homepage! It’s easy to imagine which style, color and material of garage door will work best with your current home’s color and style when you have a life-like image of your home! 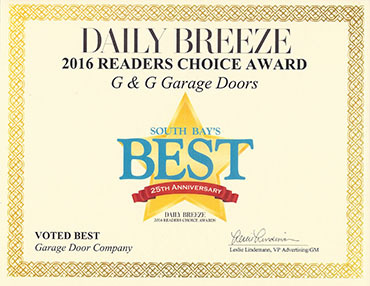 If You Can Dream It, G&G Garage Door Can Install It! Start by uploading a picture of your home or use a sample photo. If you’re choosing to upload your own image of your home, we recommend using a max photo high size of 300 and width of 635. The file size should be 1MB or less. To make it easier, when taking a photo with your digital camera, reduce the file size settings on your camera before you take the picture. Next, you’ll pick the dimensions of your current garage door. This will create a realistic and accurate Door Imagination that you can be confident about. If you’re using a sample photo that’s provided for you, skip this step. Pick a door type! From here, this whole process starts to get fun! Choose from the Canyon Ridge®, Coachman®, Grand Harbor®, Gallery®, Cypress™, Avante™, Reserve®, Classic™ Premium, Classic™ Value Plus and Classic™ Value collection and series. The next step of the process is choosing the door design. There are many different design options that you can play with. Try out a lot of different designs to configure into your Door Imagination. After all, you may learn that the design you didn’t like on paper may be best for your home’s current features. It’s time for construction! During this time, you’ll pick the color or stain of the new garage door and finalize which edition or collection you prefer. 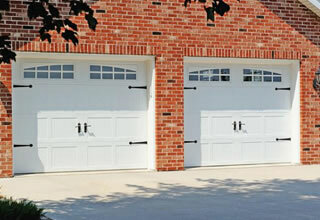 Once you’ve chosen the edition or collection and color of your new garage door, it’s time to choose a top section. This is where you’ll be able to have windows of all sorts of shapes installed. Whether you prefer a sunset window or no windows at all, the choice is yours! Be sure you specify which panel you’d like the windows to be installed on. You’re almost done! 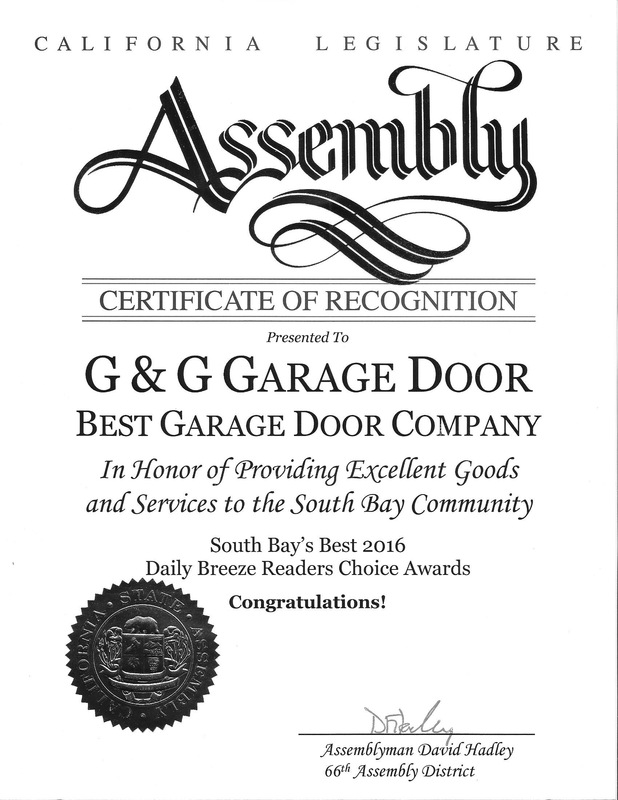 Once you complete the garage door of your dreams, you can give G&G Garage Door Co. in Torrance, California a call! Go ahead and play with this fun tool we’ve installed for your use! Choose colors and designs that you’ve always wanted to see which one will actually look the best. With Door Imagination you can’t make mistakes! So, go with your gut and see what will look the best on the home of your dreams and contact us online today to get started!